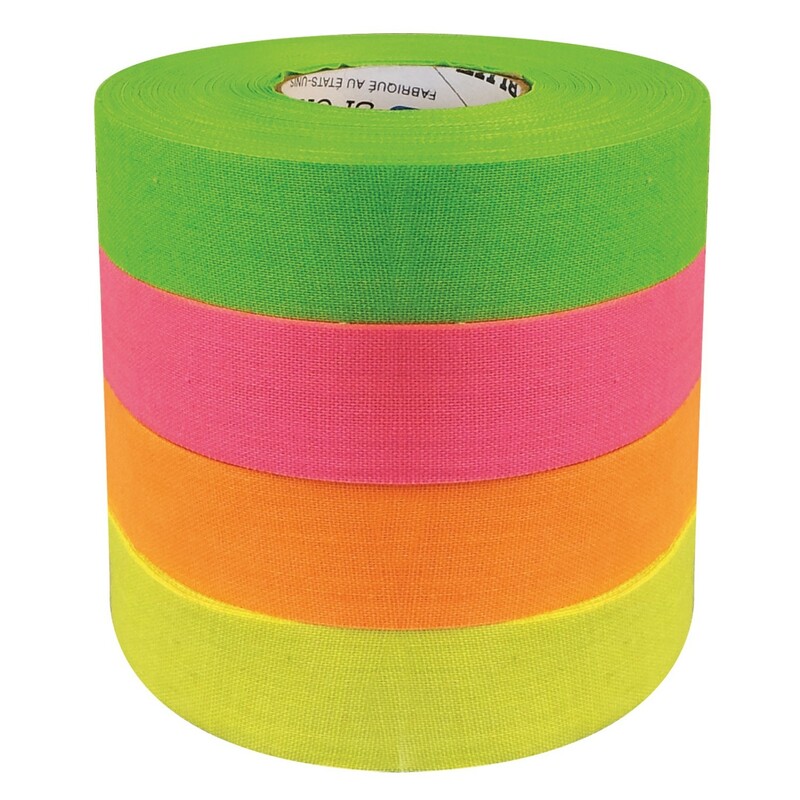 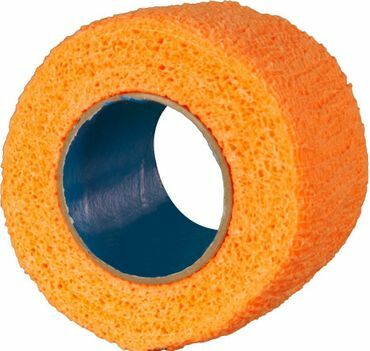 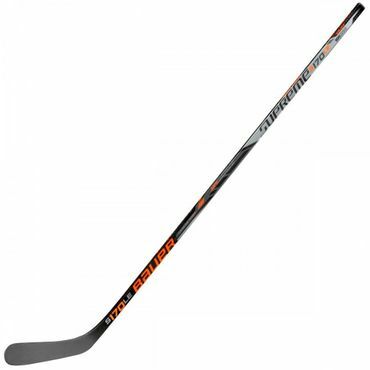 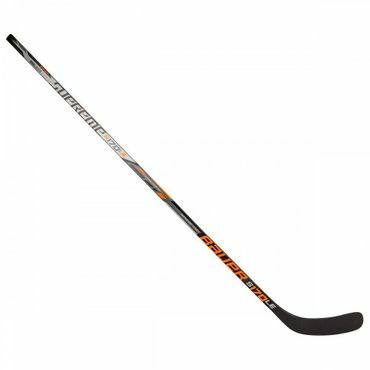 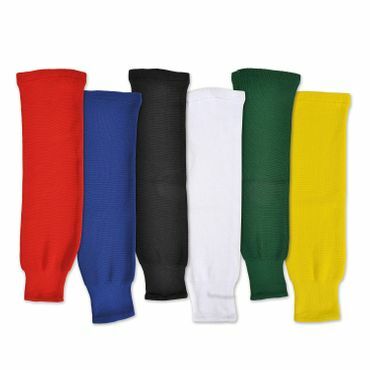 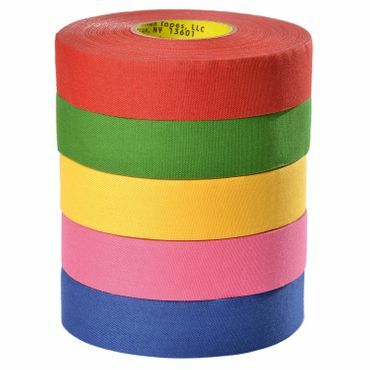 Colored Hockey Stick Tape is used for the Shaft or Blade. 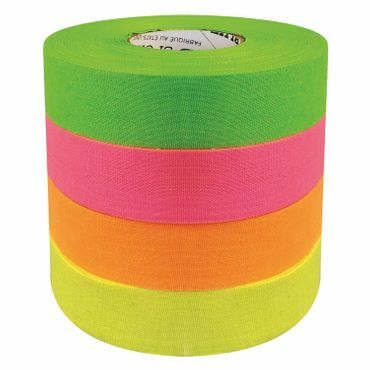 The color is taken most of the part to represent your team but the Neon colors are a style thing. 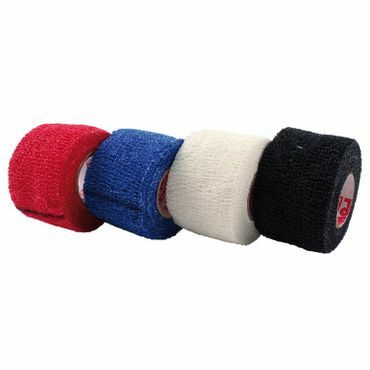 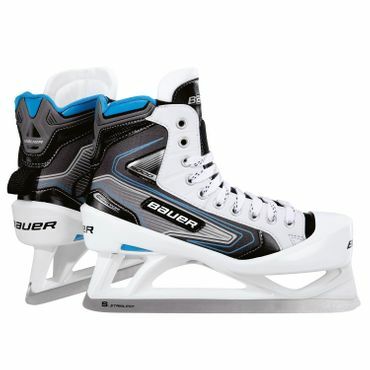 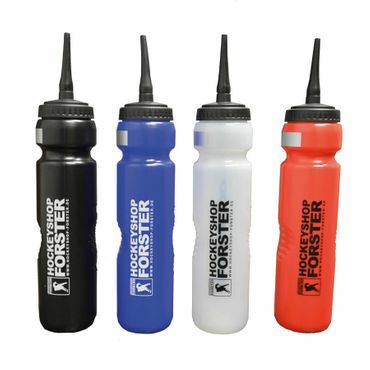 It is a must have for every Player and almost every Icehockey Player has it in his Icehockey Bag.